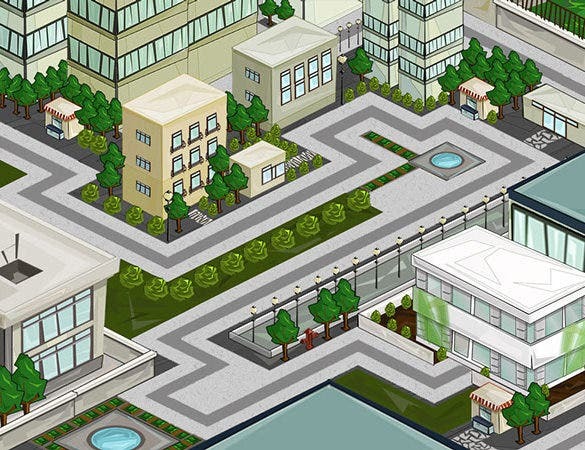 Use this template to develop an aerial view of your city. 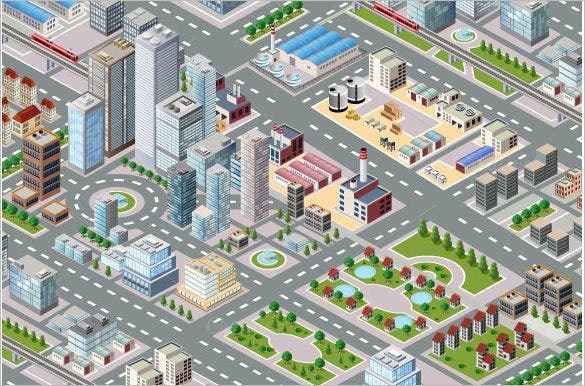 This Isometric City Map Builder Vector is not only easy-to-use but also easy-to-download. 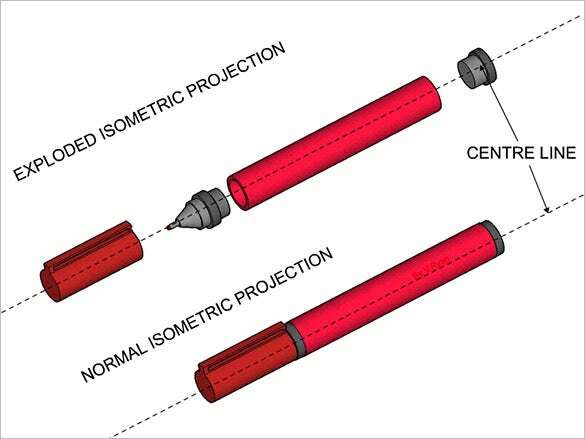 The template shows a marker’s original as well as exploded isometric position. 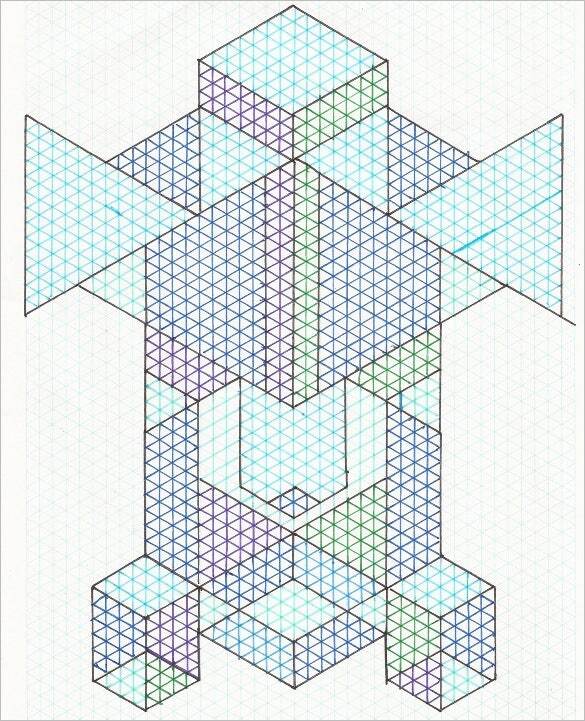 So, if you require such a drawing, you can download the Marker Isometric Drawing Design. 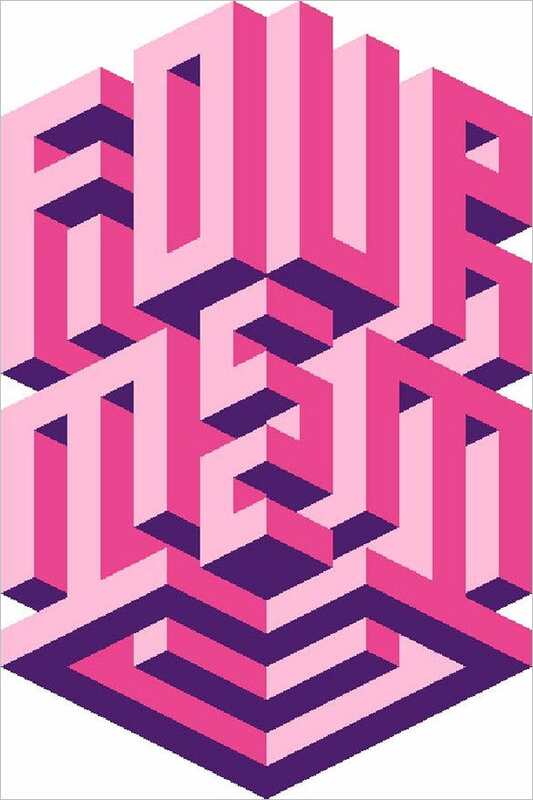 ufunk.net | If you are keen on creating quality isographic typography artworks, then this amazing isometric typography design in two shades of pink should be your reference source. 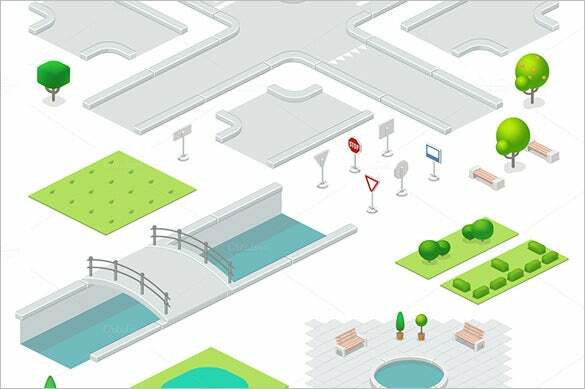 This Isometric City Elements Design template shows an aerial view of different elements starting from bushes and benches to water pool found in a city. 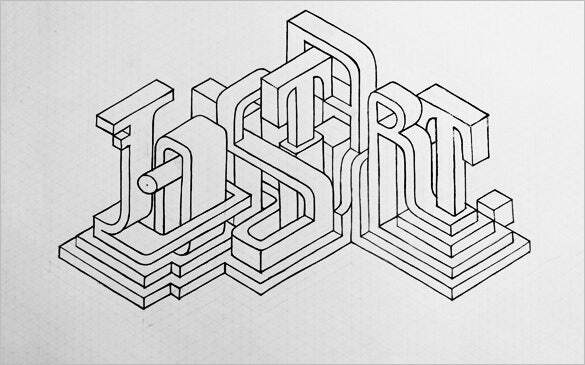 ufunk.net | If you are a fan of Maxim Tictac then this amazing Isometric Typography Maxim Tictac design will steal your heart for sure. Just give it a try. 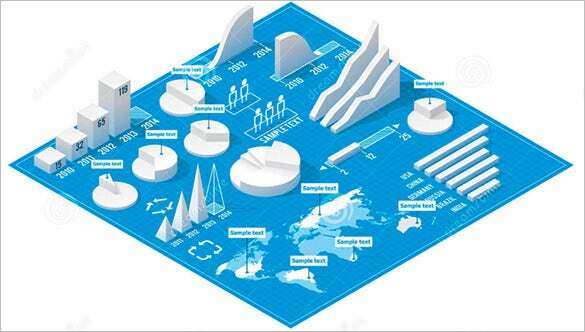 A 3d bar diagram or pie chart looks interesting. 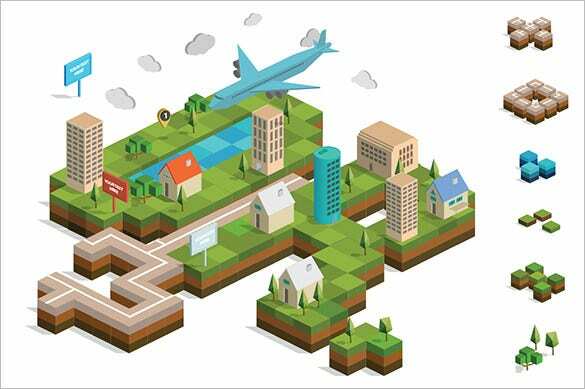 This amazing Vector Isometric Infographic Element template is a compilation of different infographic elements in 3d. 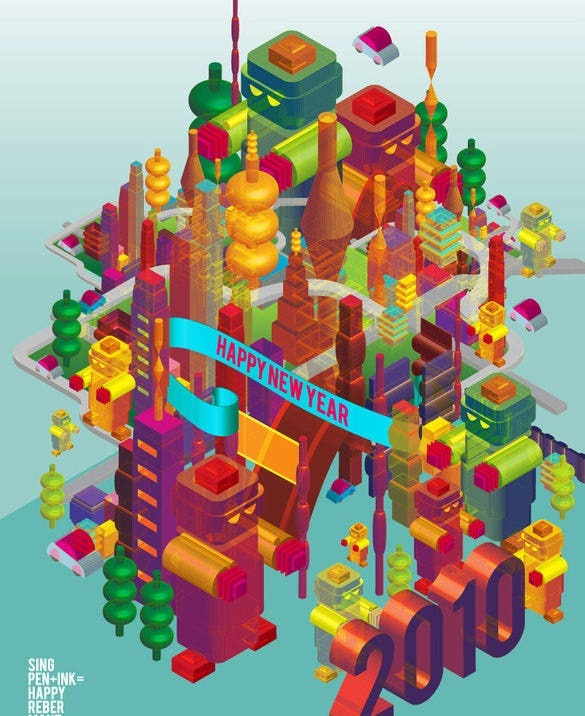 cargocollective.com | With graphics of robots in multiple colors and a banner that reads ‘Happy New Year,’ this amazing New Year Isomatric 3D Vector looks out-and-out attractive. 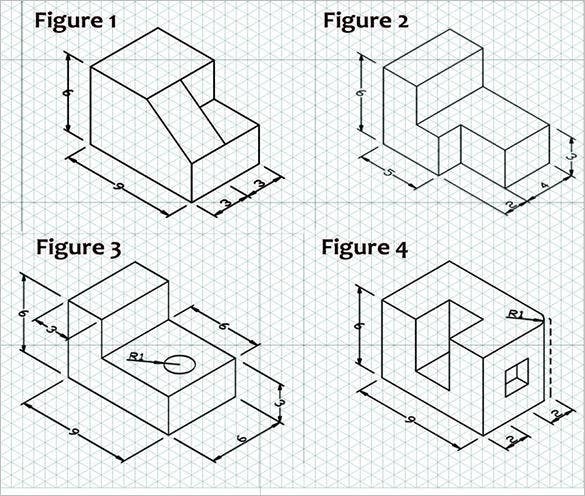 Isometric Building Model Design showcases a small building surrounded by roads. The skillful use of colors has enhanced the beauty of the model by several notches. 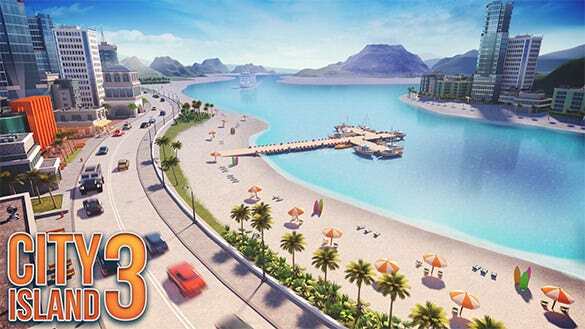 There is a map-road broken down into sixteen separate blocks in this amazing Pre Assembly Isometric Map-Road template. Assembling the blocks will yield the final result. 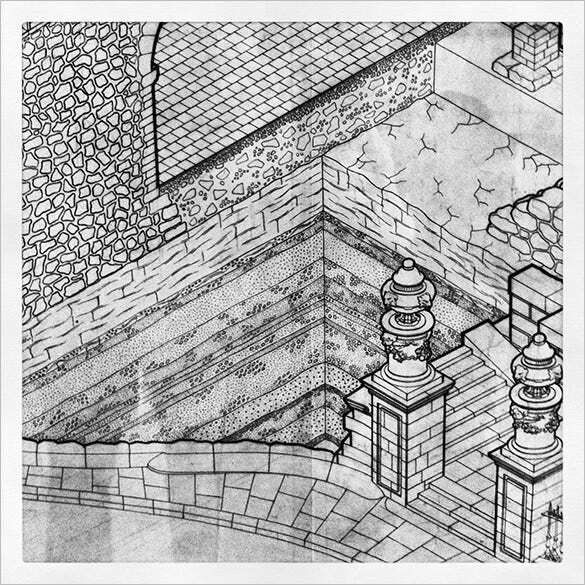 The USP of Coastal Villa Isometric Design is that it looks like a painting. With subtle hues of white and blue, the template looks outright stunning. 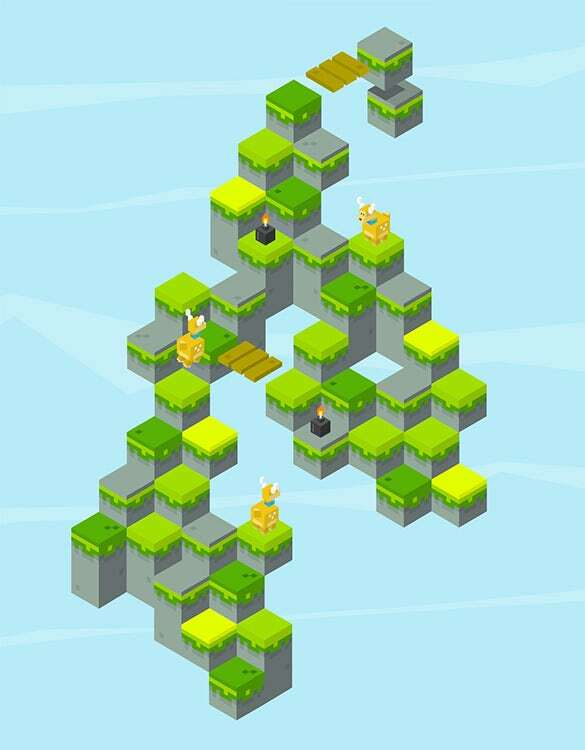 pinimg.com | If you have a game design to develop then you can derive designing ideas from this Isomatric Game Design template. The uniqueness of the design lies in its simplicity. 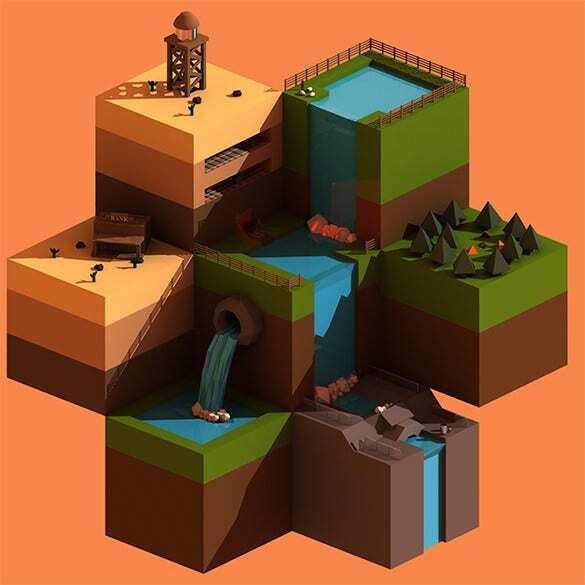 Isometric 2D Dame Design portrays a section of a two-dimensional game project. This template is perfect for people who are into a learning phase of game designing. 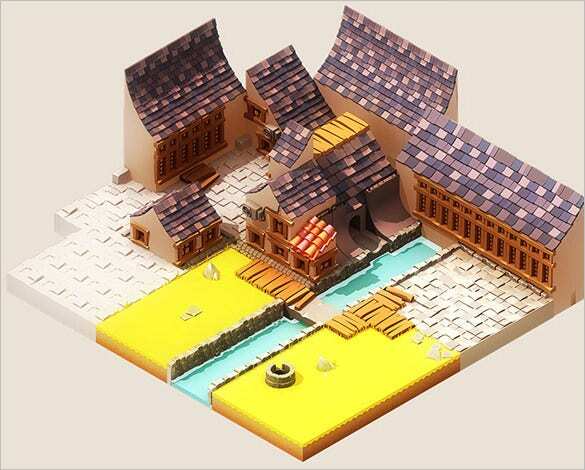 If you always wanted a neat Isometric Town Design with a flawless finish and having all essential elements, then you need not look beyond this template as a source of reference. 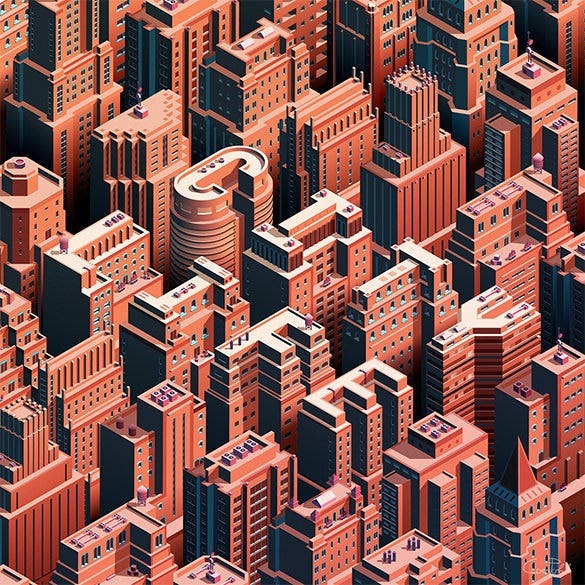 With a complex network of skyscrapers, City Life Isometric Cityscape Design template grabs attention. 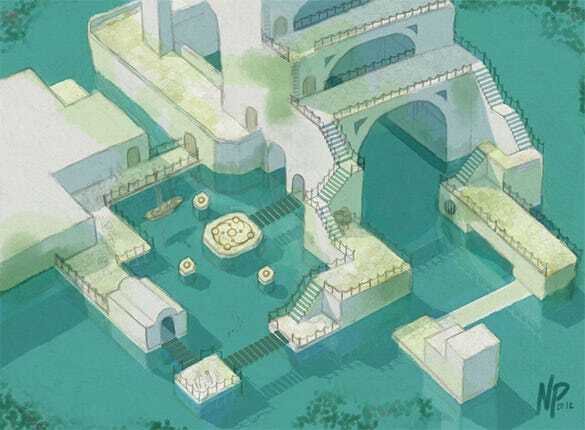 Also, the words ‘city’ and ‘life’ have been skillfully embedded in the design. 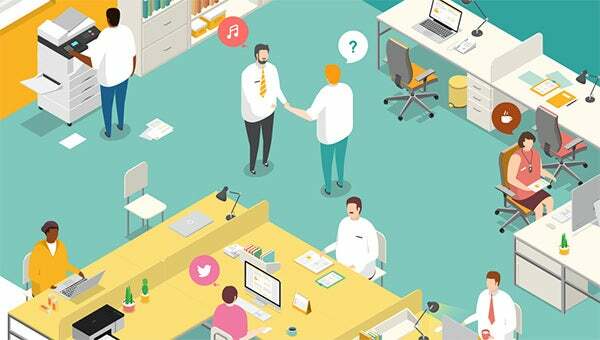 Can you imagine how a colorful contemporary office would look like? 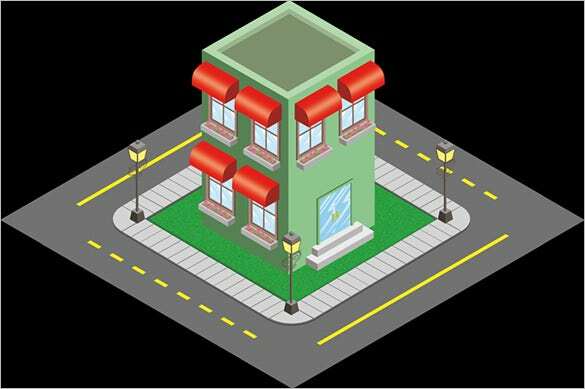 If not, you can refer to this Isometric Office Design. 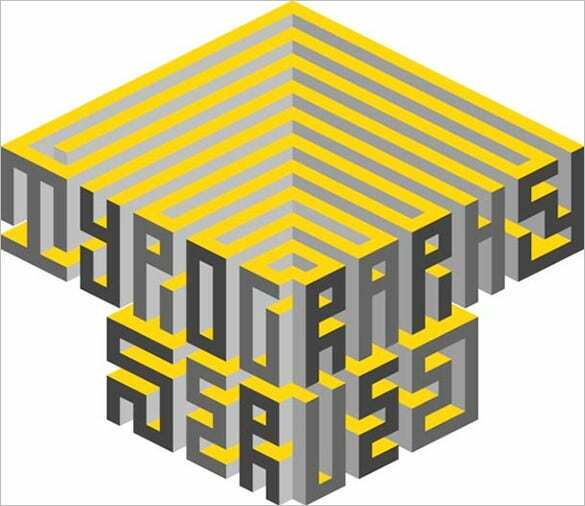 The highlight of the design is the colors infuse. 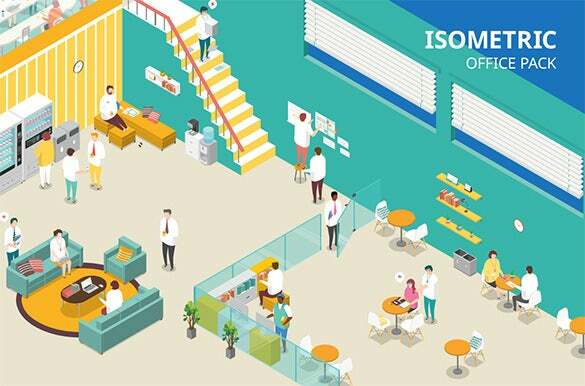 If you are in search of some great isometric designs of late for your 3D work inspirations, the following 25 Super cool isometric design examples on our page- would render some serious boost to your creativity through their stunning concept & art works. 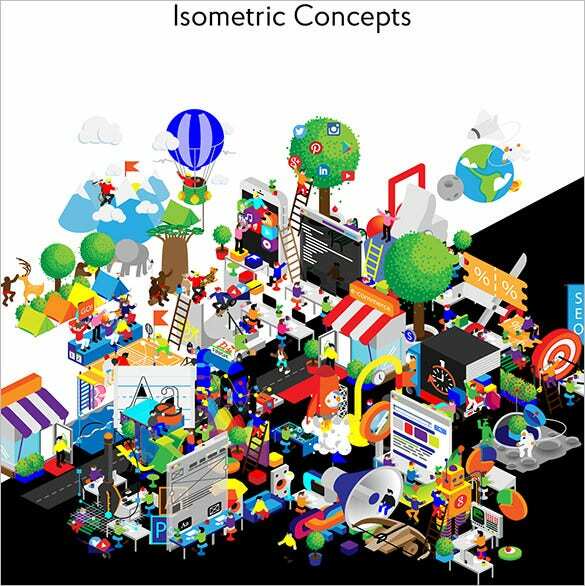 You can easily find Isometric-Designs over the internet. You just have to make sure that the source you have chosen to download the templates from is authentic and reliable. 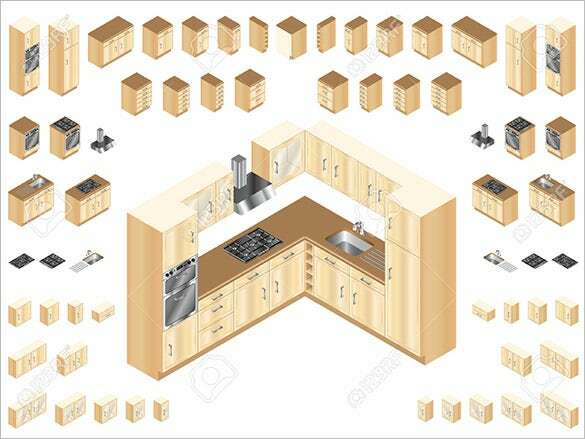 The best part is, all of these templates are available free of cost. Don’t worry about the overall quality of the templates as its premium. If you have any DMCA issues on this post, please contact us!